Reign Academy joins the PSPL! SEATTLE – April 12, 2019 - We are excited to welcome the Reign Academy to the Puget Sound Premier League for the 2019-2020 season. The Reign Academy is expanding beyond its US Soccer Development Academy Teams to offer Academy Reserves and Reign Pre-Academy teams. The Reign Academy will offer up to 17 teams for young women in the 2001 to 2010 birth-year age groups. 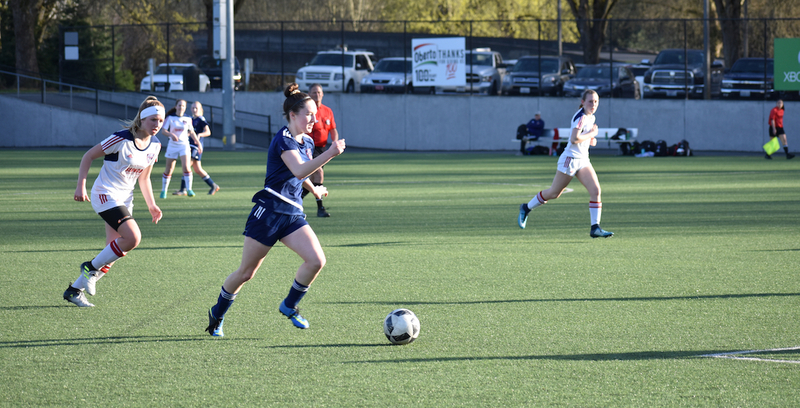 The Reign Academy has announced it will play all of its Academy Reserves and pre-academy teams in the PSPL, starting in the Fall Season 2019. 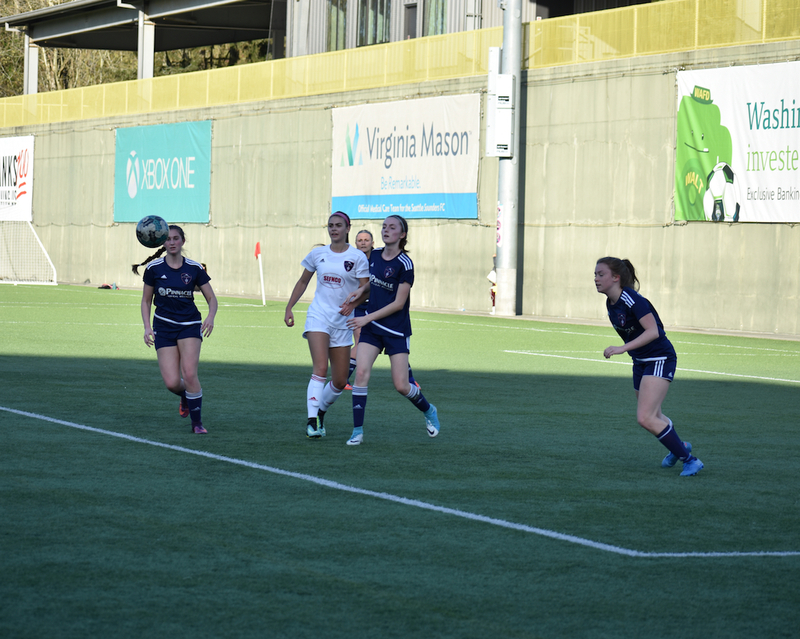 A potential of 12 Reign Academy teams will be competing for top league honors against our current and growing slate of competitive youth soccer clubs across the state of Washington. The PSPL is sanctioned by US Club Soccer and offers competitive soccer leagues and tournaments for ages 9U to 19U and beyond. 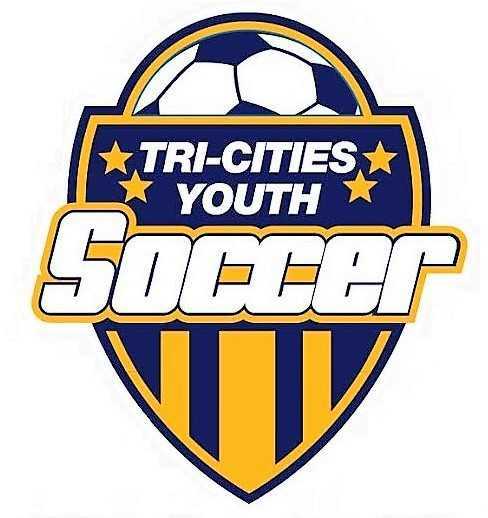 The league represents top clubs throughout Washington state and Northern Idaho and has been the fastest growing youth soccer league in the state. Since its inception more than ten years ago, the league now boasts more than 2,000 teams, nearly 70 clubs and more than 40,000 players. The PSPL is a designated US Club NPL League, which is the fastest growing national league platform in the country. The NPL national tournament brings together top clubs from around the country to determine national league champions. Reign Academy officials say Reserve teams will offer top players a DA-level training environment, but with more flexibility and a reduced time commitment. Reserve teams will compete in the 2003/2004, 2005, and 2006 age brackets. Reserve teams will compete in the PSPL, she said. 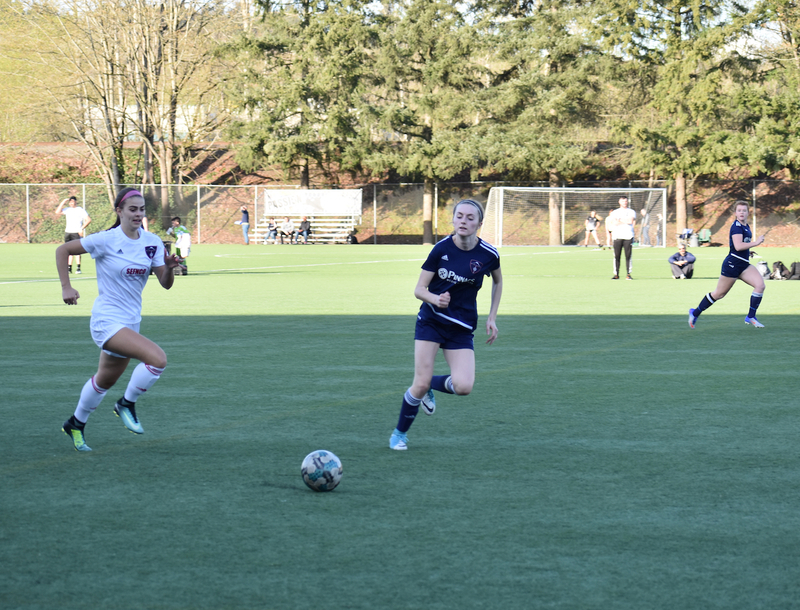 Reign Academy Reserves players can be called up as Developmental Players to the DA teams, while players retain the opportunity to play with their high school teams. Reign Pre-Academy will offer emerging-elite players in the 2007, 2008, 2009 and 2010 age brackets a defined pathway to the DA and Reserves teams, Sittauer explained. Like the Reserves, Reign officials said, Pre-Academy teams will play in the PSPL. Reign will work closely with the league to place teams in age groups and divisions based on competitive levels. 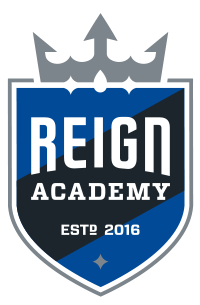 Reign Academy operates five teams in the U.S. Girls' Development Academy—the highest level of female youth soccer in the United States. DA teams offer comprehensive, focused, and intense training environments that are designed to develop elite-level players to their fullest potential, preparing them for D1 colleges, professional playing careers, and international soccer. Reign Academy DA teams will train four times per week, with two trainings located on the east side and two trainings located in Seattle. Our Reign DA programs are closely aligned with the Reign FC first team. Reign DA players will receive a season ticket for the Reign FC home games and will have the opportunity to be coached by Reign FC players. For additional information about Reign Academy please visit https://www.reignacademy.com/ . The Puget Sound Premier League, sanctioned by US Club Soccer, is the fastest growing league for competitive soccer teams in Washington State. The PSPL was founded in 2007 with 12 teams and now has nearly 2,000 teams in 2019. In its 11th year, the league supports clubs that produce national champions and college standouts. The PSPL offers multiple competitive divisions for boys and girls, from ages 9 to 19. The league offers coaching education seminars and sponsors licensed-coaching courses. It also sponsors the PSPL Surf Academy program, which is a super-charged version of Olympic Development Program, which attracts the league’s best players to form elite college showcase teams. The PSPL also hosts US Club’s PDP and id2 player identification program for Washington state. For more information on the PSPL, please visit: www.psplsoccer.com. 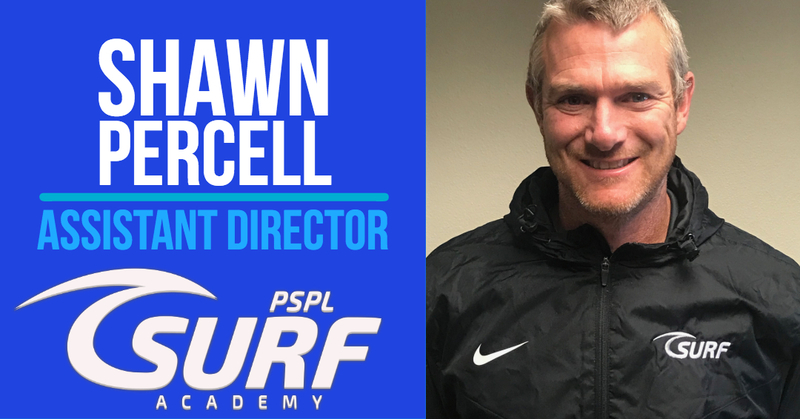 SEATTLE, Oct. 17, 2018 -- The PSPL is pleased to announce the hiring of Shawn Percell as a head coach and assistant director for the Surf Academy. Shawn will also oversee the League monitoring and scouting program. Shawn brings decades of elite coaching and playing experience to the academy and its players. Shawn recently was the associate head men’s soccer coach for Sonoma State University, in northern California. He was the assistant women’s coach for Seattle University for three years and the head coach for the Sounders Women W-League for the 2005 season. 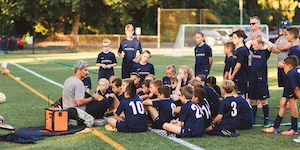 Shawn, who holds a USSF “B” license, also coached at top youth clubs in northern California and in Washington state. In California, he coached for Santa Rosa United and North Coast Futbol Club and he also coached at Emerald City FC and Crossfire Premier. Shawn will be the head coach for the Girls 2003 and Girls 2005 Surf Academy teams as well as conduct Surf Academy training sessions for Surf junior and senior players. Shawn played four years at Santa Clara University. His team made a Final Four appearance in 1998 and was a National Finalist in 1999. Shawn was named Final Four MVP and Team Offensive MVP in 1999. He leads all Santa Clara teammates in career goals and assists. In the 1993-1994 season during high school, he played for the Borussia Dortmund U16 first team and later played for the Westfalia Herne U18 team in Germany, among other German and Dutch youth teams. Shawn’s professional career also is impressive. Following graduation from Santa Clara, Shawn played for the pro club Belmopan Bandits, in Belize, Central America, where they reached the national finals in 2001. 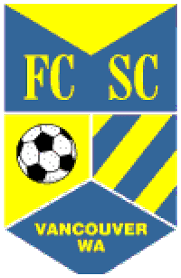 Shawn played for the Seattle Sounders A-League team between 2002 and 2004, reaching the National Finals in 2004. He ended his professional playing career with the Sonoma County Sol in the National Premier Soccer League, a fourth-division semi-pro league in the United States. He led the team to national semifinals in 2007 and 2008 and captured a national championship in 2009. The team also reached the second round of the Lamar Hunt US Open Cup twice – 2009 and 2010. Shawn is married and is raising three boys with his wife, Shannon, who is the athletic director for Green River College. Shawn also earned an MBA from Sonoma State University and holds a Bachelor of Arts in Marketing, from Santa Clara University. The Puget Sound Premier League, sanctioned by US Club Soccer, is the fastest growing league for competitive soccer teams in Washington State. The PSPL was founded in 2007 with 12 teams and now hosts more than 2,000 teams. In its 11th year, the league supports clubs that produce national champions and college standouts. 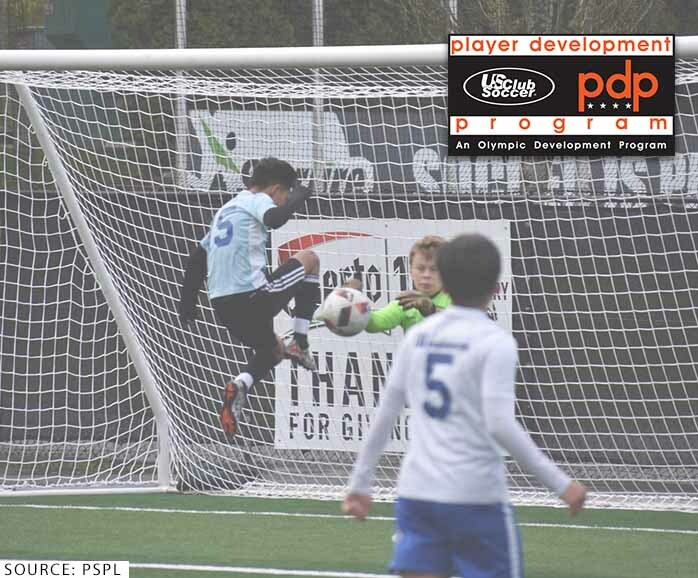 The PSPL offers multiple competitive divisions for boys and girls, from ages 9 to 19. The league offers coaching education seminars and sponsors licensed-coaching courses. The PSPL also sponsors the Surf Academy program, which is a super-charged version of Olympic Development Program that attracts the league’s best players to form elite college showcase teams. The PSPL also hosts US Club’s PDP and id2 player identification program for Washington state. 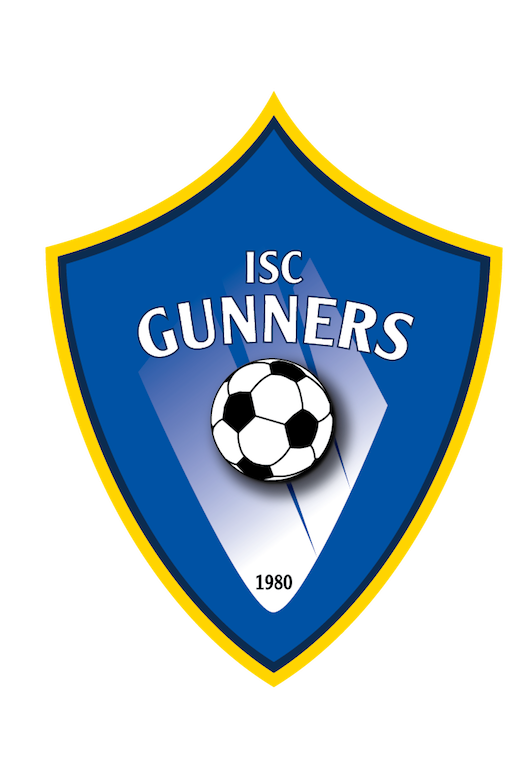 SEATTLE - August 23, 2018 - The Puget Sound Premier League want to congratulate ISC Gunners for being one of four Washington clubs that will be part of a senior boys league with four Oregon clubs. The Northwest NPL will feature Boys 15U, 16U, 17U and 19U teams in an event-based competition between Oregon and Washington teams. The Northwest NPL has been granted Elite National Premier League status by US Club Soccer. The ENPL is considered the top echelon of club soccer for boys outside of the USSF Development Academy for senior boys. 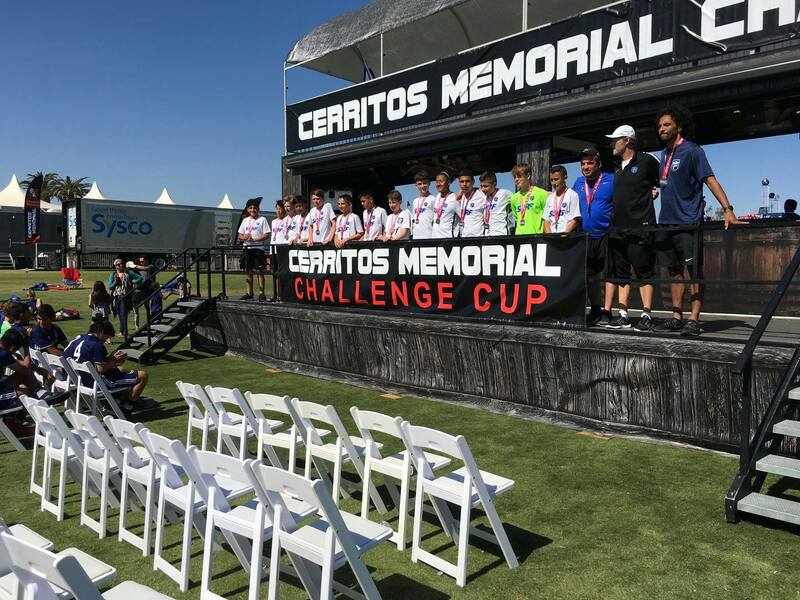 As part of the agreement with US Club, Washington NPL's equivalent boys divisions will have the opportunity to compete against the top teams from the Northwest NPL. 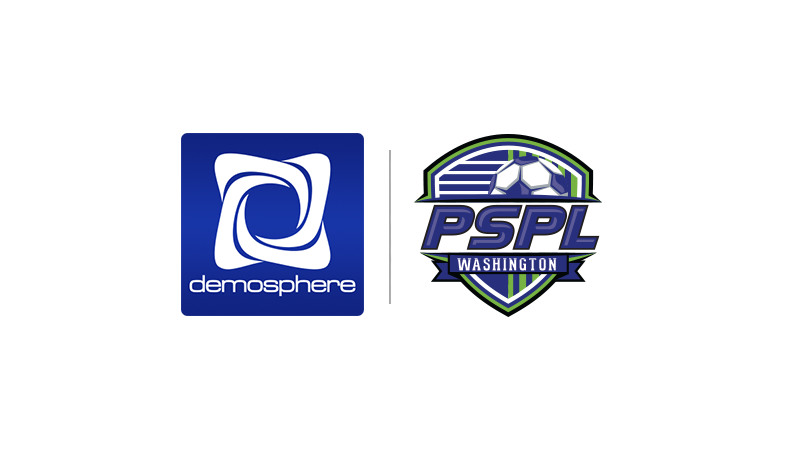 Winners of our Washington NPL divisions will compete in a playoff match against Northwest NPL's second place finisher. The winner of that playoff match advances to the ENPL national playoff tournament. The loser will play in the NPL Finals, which is considered the second division of NPL's national club playoff system. The Washington NPL will receive a second automatic slot to the NPL Finals. The inclusion of the Gunners is validation of the competitive strength of the entire PSPL league and its clubs, which have pushed the Gunners hard in weekly league and cup competitions over the past 10 years. It also speaks well of the Gunners' program. The Gunners will join Crossfire, Washington Premier and Snohomish United as the four Washington clubs that will form the ENPL division of the Northwest NPL. They will join four Oregon clubs - FC Portland Academy, Crossfire Oregon, Eastside Timbers and United PDX. The ENPL Division is a closed, supplemental qualifying league for boys only that advance its winners to the ENPL national tournament. All clubs will continue to play in their respective local leagues and then compete separately in the Northwest NPL. Again, congrats to the Gunners for being recognized as one of Washington's top clubs!